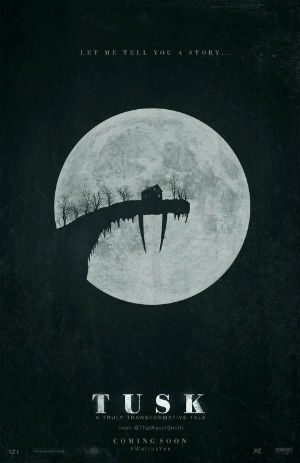 A podcast jerk travels to the depths of Manitoba for a story and winds up being turned into a walrus by a lonely old crazyman. This isn't as good as Smith's previous horror entry, Red State, but it's still weird and broken in the same good way. It coulda been about 15% better if Johnny Depp's part was cut down to a couple minutes.